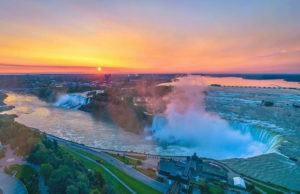 It doesn’t matter whether you love walking, jogging or taking your pet out with you, there is a lot to do in Niagara Falls City. People have different tastes when it comes to sports. And you won’t be disappointed with your options if you visit Niagara Falls City – there are just too many sports activities to choose from. With everything from outdoor sports and parks, you can choose from sports activities, leisure, and recreational events. You even have a database For recreational facilities, and you could get everything from maps, trails, to pictures of the famous Niagara Falls. Some ways to have some fun! The varieties of games that are available ensure that they accommodate everybody. We will discuss some of them here. If you are thinking activities like field events, Oakes park is what you should go to. You don’t have to worry about distractions, like people trying out roller skating, cycling, motorized vehicles, inline skating, to even skating. All of these activities are prohibited as that they can injure runners, joggers and those who are walking. Instead, you have the field runway all to yourself. 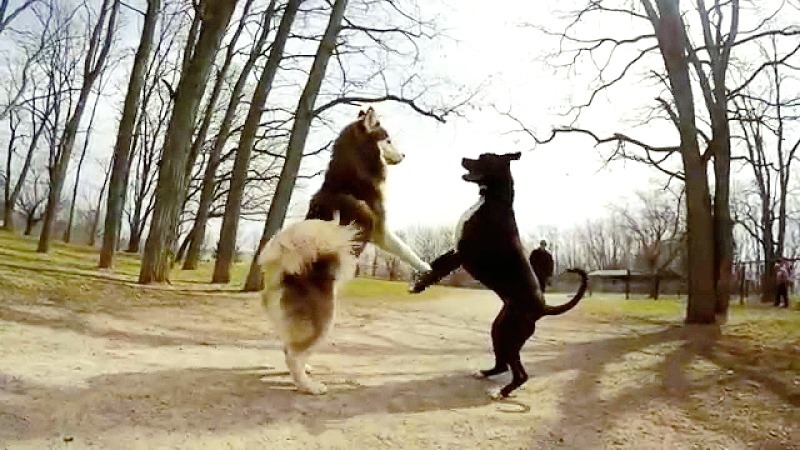 The dog park is open to all and is located at Dorchester Road and Mountain Road in Fireman’s Park. Additionally, you cannot take more than three dogs to the park – the sick ones and those on heat are not allowed inside the park. Also, visitors are requested not to take alcohol or smoke when they are at the dog park. Before making a visit, do note the opening and closing time; the park may remain closed, especially during winter seasons. The zoom leisure bikes make for a perfect morning cycling tour around the Niagara-on-the-Lake. You can rent a bike by the hour or bring your own if you’re feeling adventurous. You’d be provided with an appropriate gear and directions for your tour. Visitors would be able to enjoy a breathtaking view of the waterfalls and learn more about the city and the area. 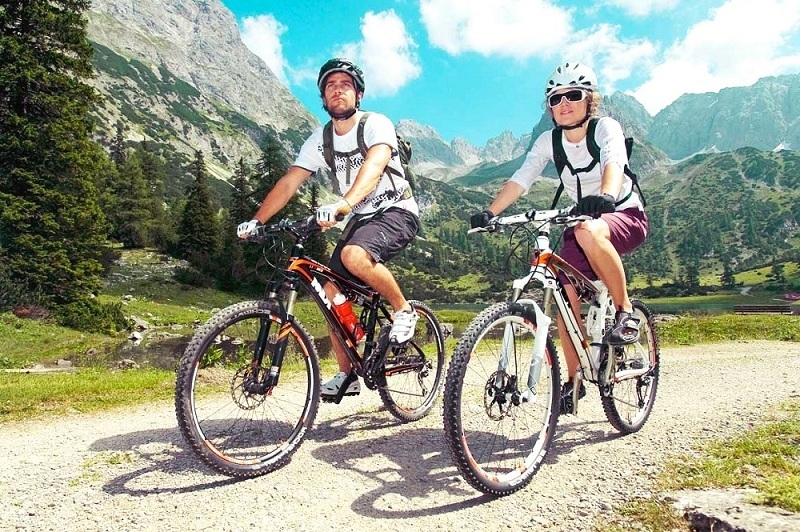 You can go alone or take your partner or friend with you for these biking trips. While you’re in this city, making the most of its breathtaking falls and other beautiful activities are a must. What should you note when going out? Always research the surrounding area before you visit. There’s a lot that you can learn about the place and find even more ways to stay fit in the city of Niagara. You must plan your trip well enough for time to spare. The vacations are for enjoying and therefore, you shouldn’t be crunching time numbers. Keep a company while you’re investing yourself in recreational activities to stay fit. The competitive experience with a friend helps you do better. It also betters the bond with the person you’re signing up for the activities with. Previous Post: Tourism in Niagara Falls City: what should you expect?